Physical abuse is not the only thing that scars a child. Words hurt too, and children often have no way of handling the harsh criticism of parents. In The Words Hurt, readers follow the story of Greg, whose father's problems have caused him to lash out at this son and fail to express the love he truly feels. 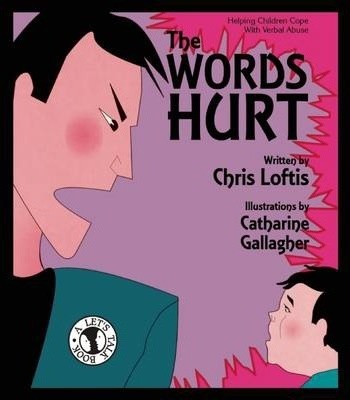 Beautiful illustrations and a moving story provide critical support for children suffering from verbal abuse -- reassuring them that they are good, not bad people, and are not alone.